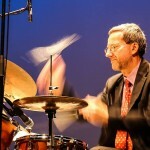 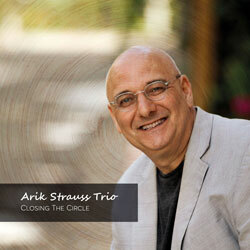 Arik Strauss’s new release “Closing The Circle” once again see’s the pianist in a trio setting. 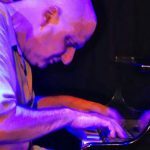 Recently the Israeli ex-pat relocated to Berlin in effect closing a circle and it is this concept that is the red line throughout this recording. 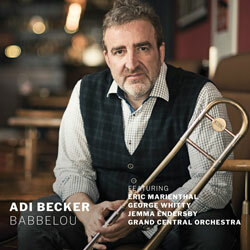 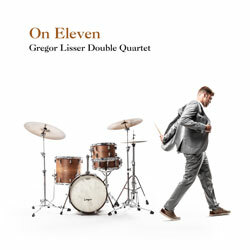 Recorded in 2018 in Berlin the Album features Arik’s current working trio with Jonathan Robinson on Bass, Andrea Marcelli, drums and special guests Joe Kucera – Soprano Saxophone (track 9) and Sigal Adler Strauss – vocals (tracks 5, 9 and 10). 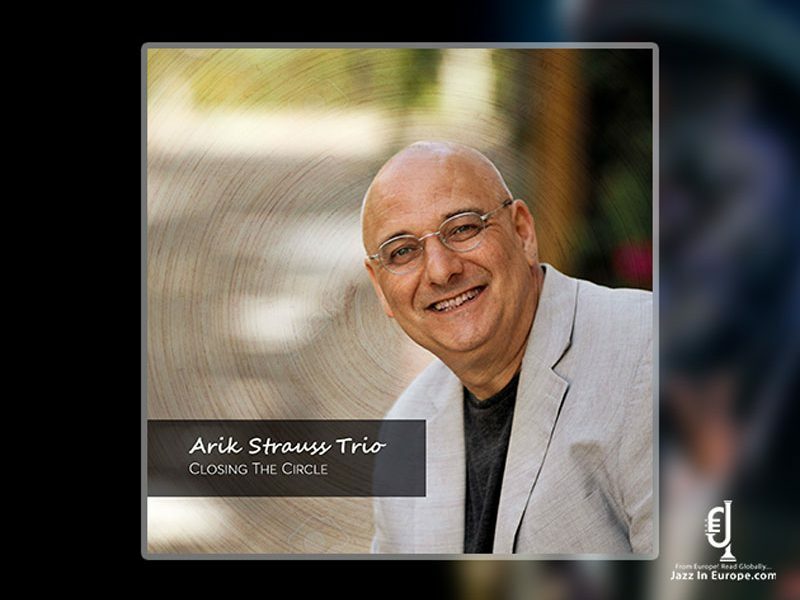 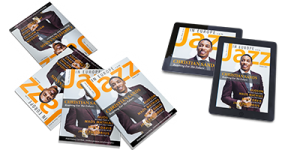 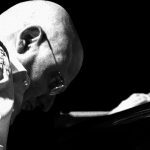 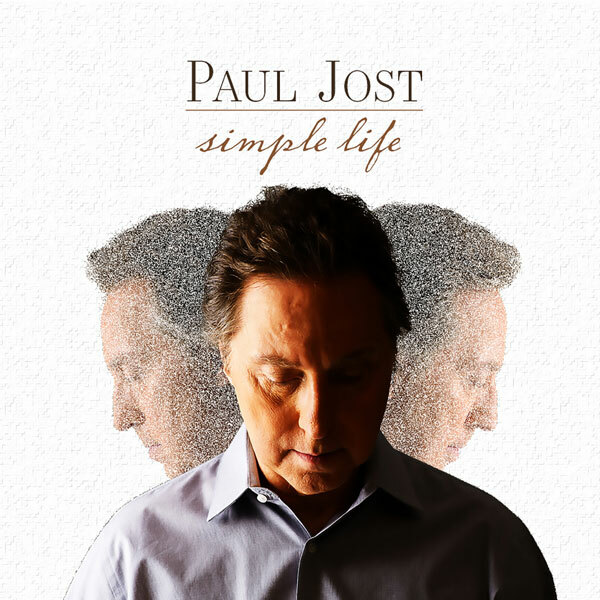 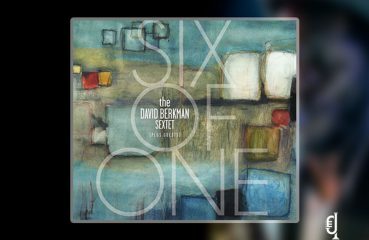 Featuring eleven original compositions, all composed by Arik, stylistically the album is full rooted in the tradition forged by the great piano trios of the 1950’s and 60’s.